The Dapol B724E FEA Spine Wagon in Freightliner livery and numbers 640235 and 640236 is a highly details FEA Spine Wagon in OO Gauge. 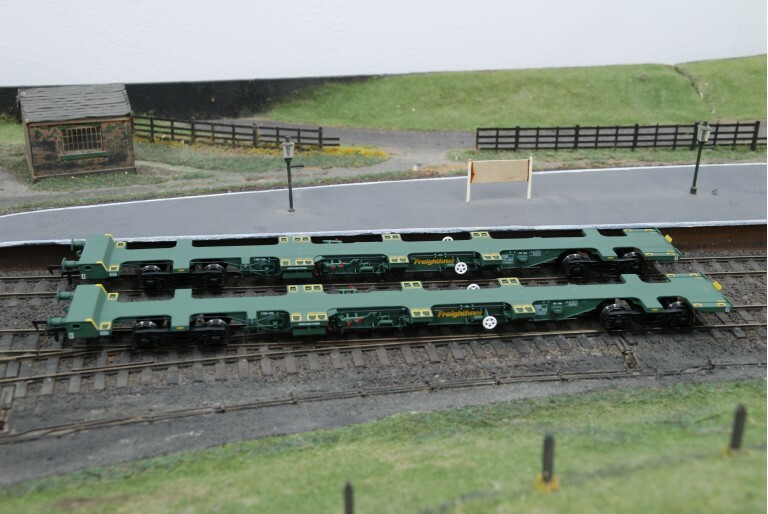 This is a dual wagon pack featuring two FEA spine wagons in sequence numbering and would make a quality additional to a model train collection. 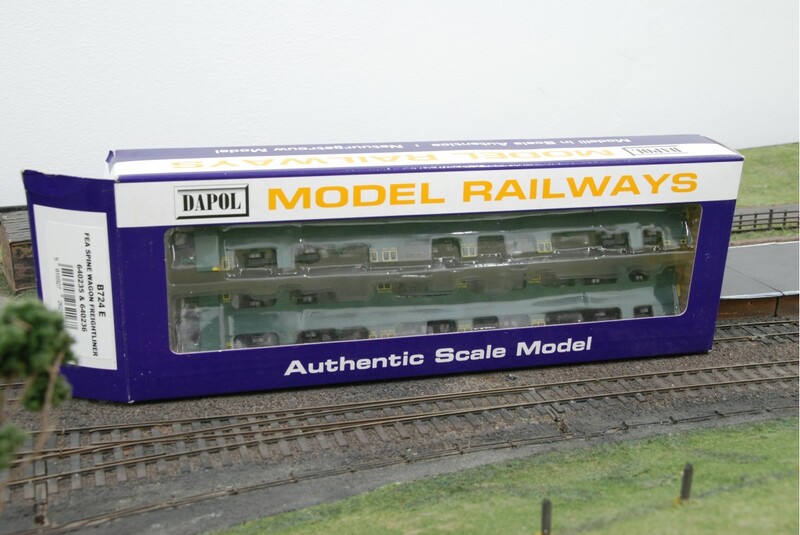 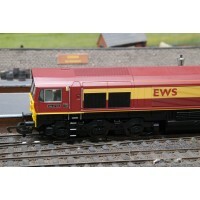 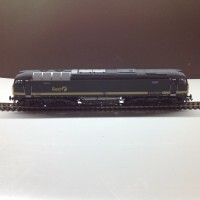 Produced by Dapol under model number B724 E this is an addition to existing FEA Spine wagons produced by Dapol and would compliment any existing set.